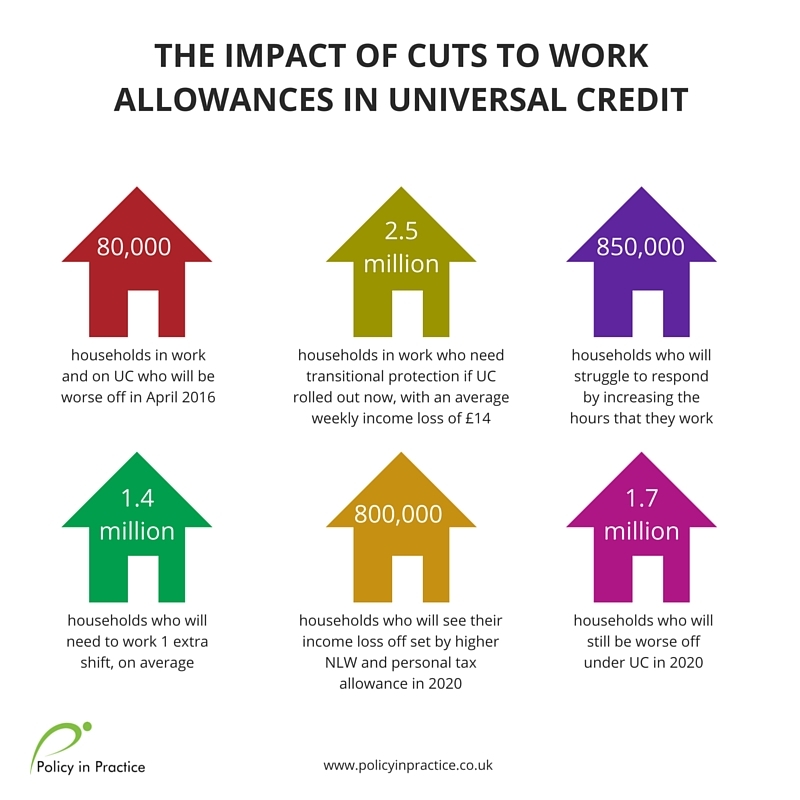 Policy in Practice supports the view that cuts to work allowances are undermining the original intent of Universal Credit – to make work pay. We recently published our own analysis on the ability of people to respond to lower work allowances by increasing their earnings. 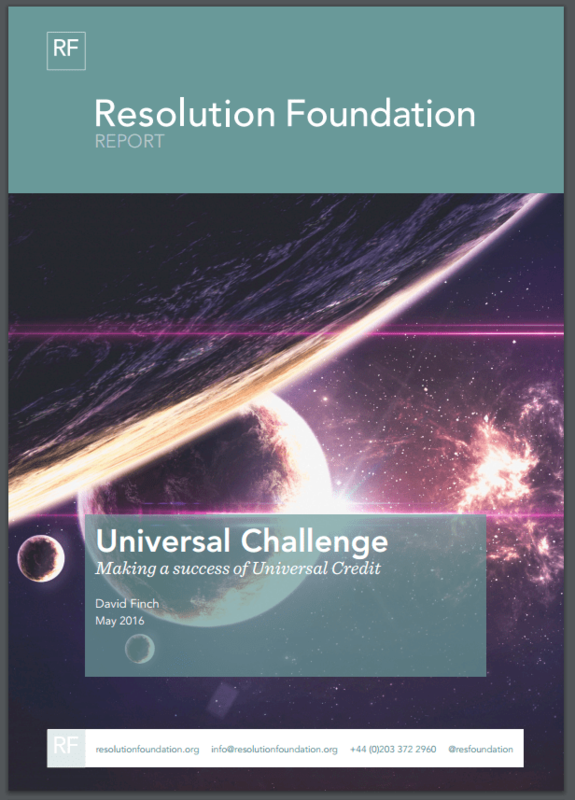 We found that 1.4 million working households will need to work one additional shift on average, in order to be no worse off under Universal Credit.